The red carpet for the premiere of Liam Neeson’s latest film was cancelled on Tuesday, a day after a British newspaper published an interview in which the actor discussed wanting to kill a random black person nearly 40 years ago when a close friend told him she had been raped by a black man. 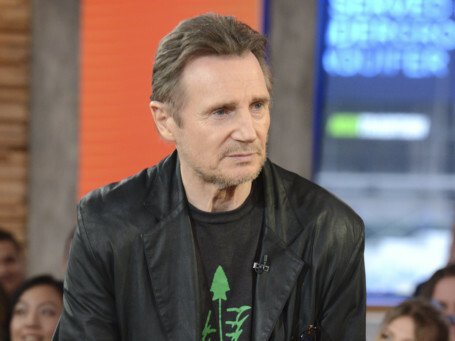 Organisers of the New York premiere of ‘Cold Pursuit’ said they were cancelling interviews and photo opportunities for the film hours after Neeson appeared on ‘Good Morning America’ to explain his past racist thoughts. He told interviewer Robin Roberts he is not a racist and moved past his desire for violence after seeking help from a priest and from friends. Neeson told Roberts he had asked about the race of the attacker, along with other descriptive characteristics. He said the topic came up because the interviewer asked him about how he tapped into the feelings of revenge that he displays in ‘Cold Pursuit,’ which tells the story of a father who seeks violent revenge for his son’s death. ‘Cold Pursuit’ releases in the UAE on February 7.